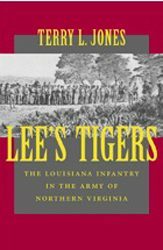 This comprehensive history fills an important gap in the story of the Civil War. 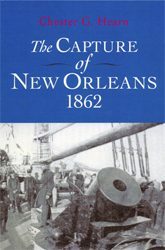 This book looks in detail at the military operations that occurred in Louisiana including the fall of Confederate New Orleans and the burning of Alexandria. 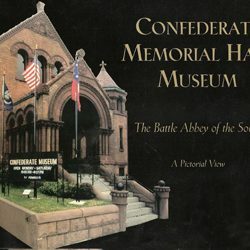 It begins with the first talk of secession in the state and ends with the last tragic days of the war. 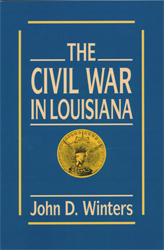 Be the first to review “The Civil War In Louisiana” Click here to cancel reply.